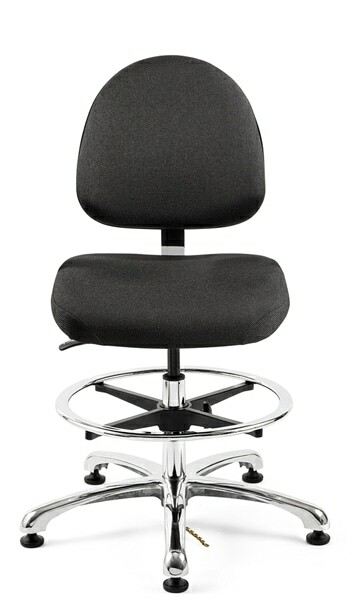 Handcrafted and built to order, BEVCO’s ESD-safe seating solutions can help maintain work areas within ANSI/ESD STM12.1-2013 standards. 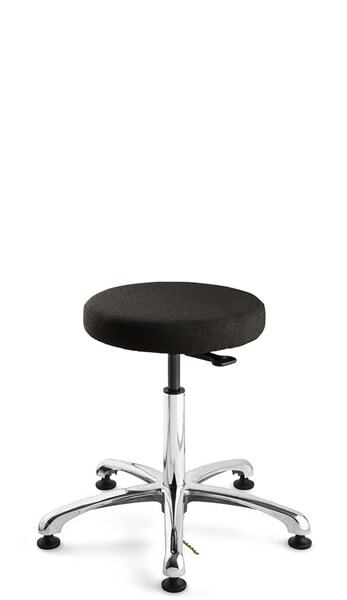 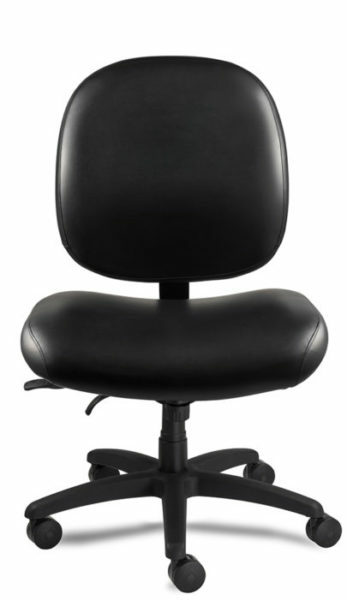 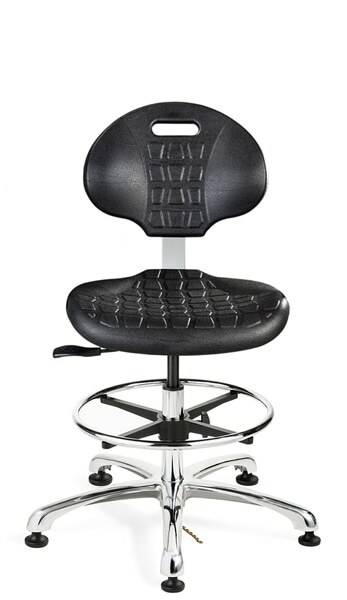 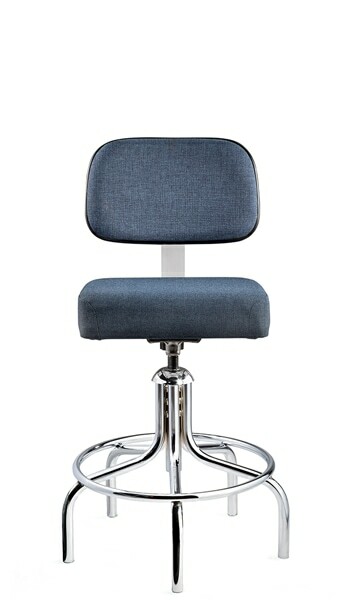 Our static control chairs are built with custom fabrics, components, bases and casters to reduce the static charge generated by sitting and to discharge it safely through the floor grounds. 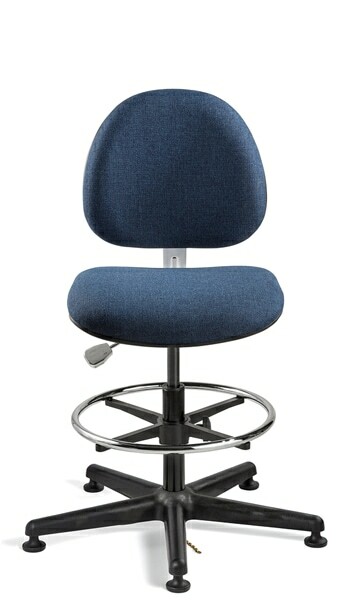 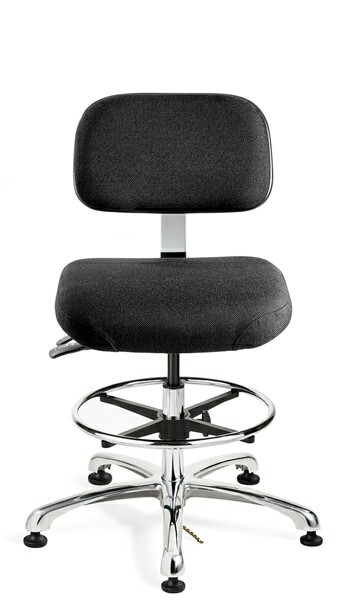 Each chair is individually tested for compliance before leaving the factory.